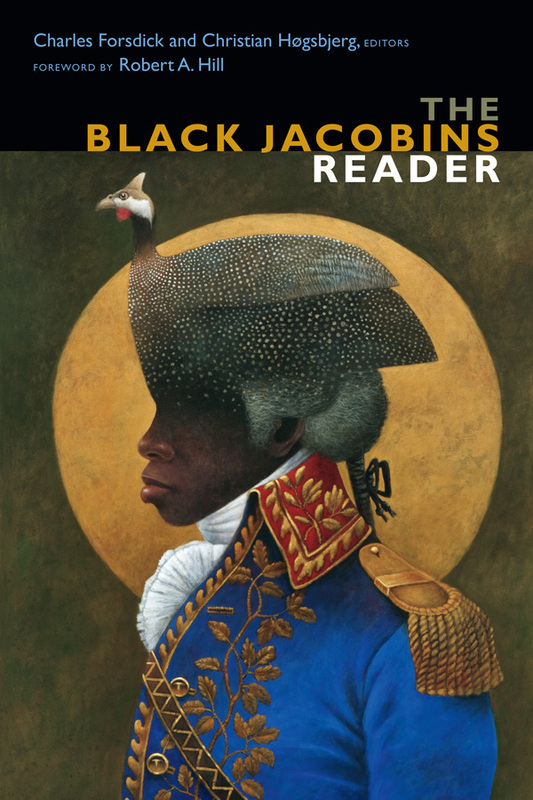 Containing a wealth of new scholarship and rare primary documents, The Black Jacobins Reader provides a comprehensive analysis of C. L. R. James’s classic history of the Haitian Revolution. In addition to considering the book’s literary qualities and its role in James’s emergence as a writer and thinker, the contributors discuss its production, context, and its enduring importance in relation to debates about decolonization, globalization, postcolonialism, and the emergence of neocolonial modernity. The Reader also includes the reflections of activists and novelists on the book’s influence and a transcription of James’s 1970 interview with Studs Terkel. Brian Richardson, Socialist Review, 424 (May 2017). What The Black Jacobins Reader accomplishes is a masterful dialogue not only with respect to The Black Jacobins itself, but with historical writing in general, bringing together some of the most notable voices in Haitian and Caribbean intellectual history to consider the incredible durability of James’s work. The Black Jacobins Reader also manages to stage this dialogue as one that is preoccupied with the ongoing predicament of our time – that of asking the question, time and again: what is freedom? Provides the most thorough and wide-ranging study of James’s seminal text to date…. The Reader reminds us of the audacity of James’s text in its time and the inspiration it provided to generations of readers…. With the publication of this edited volume, academics and activists now have a definitive guidebook to C.L.R. James’ revolutionary text, The Black Jacobins … the Reader has breadth and depth and history; it offers much that one should know about the revolutionary history behind The Black Jacobins, as well as the histories the book helped to make. …sure to become a vital reference point for James scholars, Caribbeanists, postcolonialists, historians, theorists of social and political transformation, and many more besides … containing rare primary materials, new scholarship, and personal reflections from an impressive array of activists, writers, and scholars, The Black Jacobins Reader affirms the enduring relevance of James’s achievement. Forsdick and Høgsbjerg’s Black Jacobins Reader stands as testament to the fact that some 80 years after its first publication, The Black Jacobins continues to inspire, challenge, and provoke. Philip Kaisary, Slavery & Abolition, 2018.